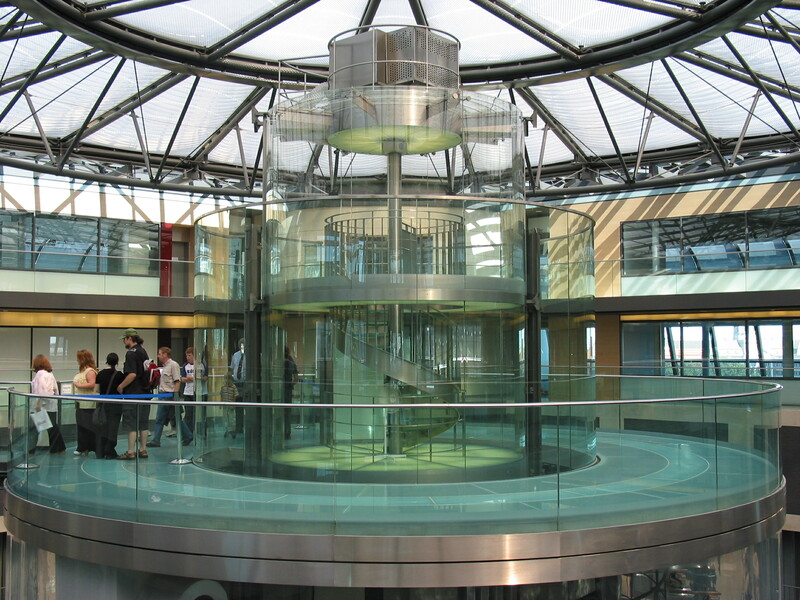 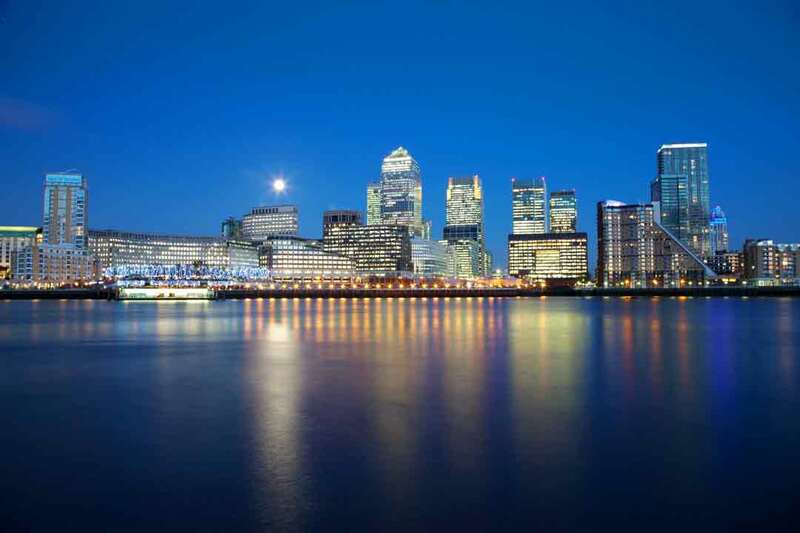 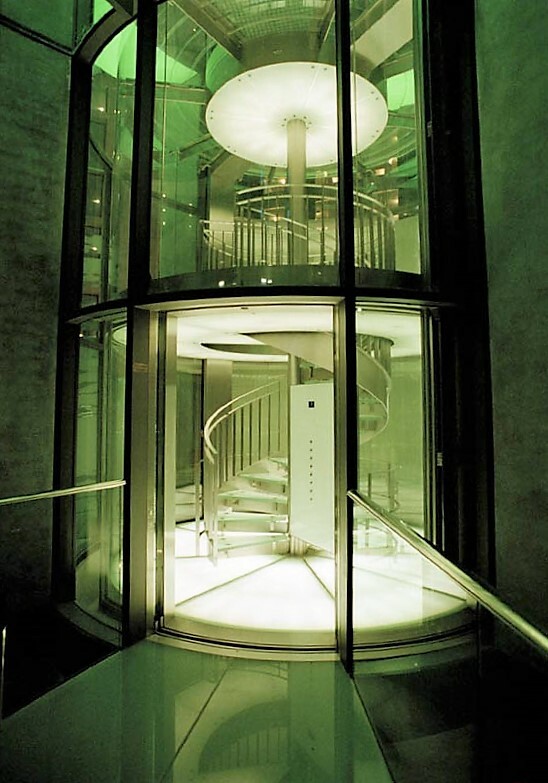 In 2003 GBH Design GmbH was commissioned to design, manufacture and install a 30 person, 3600kg, double deck, 4 floors, frameless round glass lift, with an integral spiral staircase and LED illuminated glass floors. 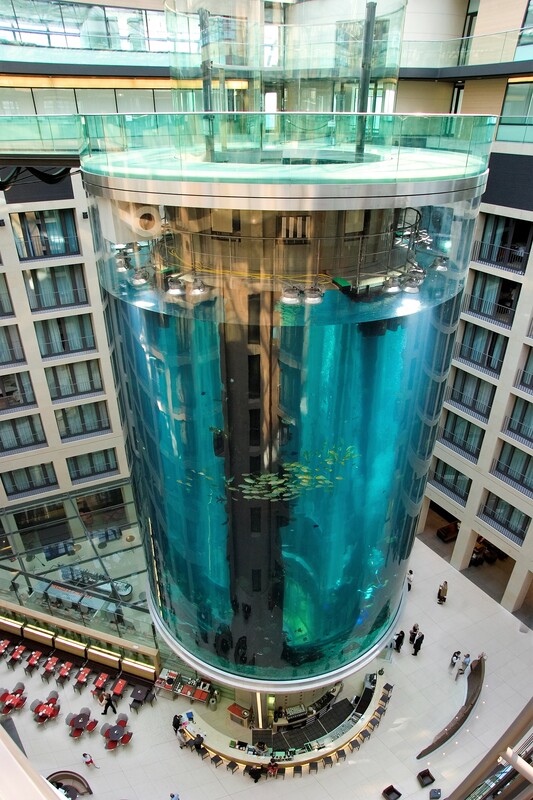 Situated in the atrium of the Radisson Blu Hotel in Berlin’s city centre, the seamless glass lift provides the perfect 360-degree view of 1500 tropical fishes, contained within the world’s largest cylindrical aquarium, measuring 25m in height and 11.5m diameter the cylinder holds 1 million litres of salt water. 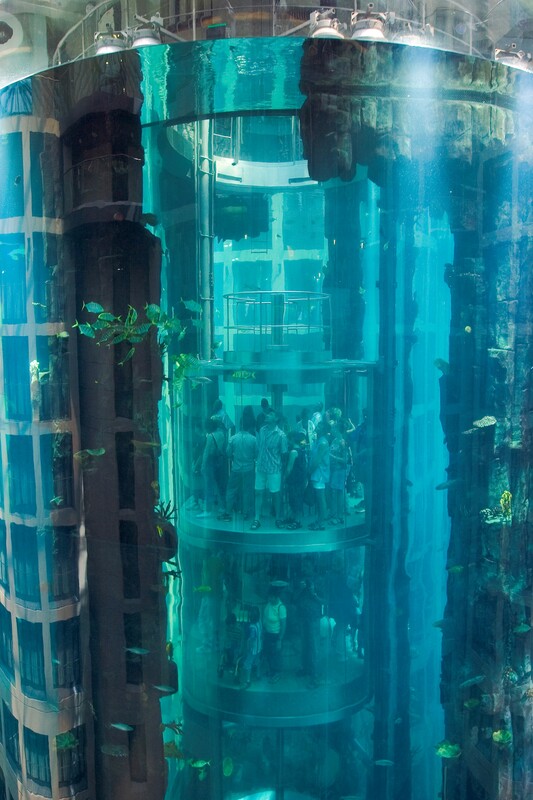 The lift travels at a speed of 0.30m/sec through this submarine world, producing an extraordinary aquatic adventure in what is most probably the best-known lift in the world.